Pepe Sanz I am invalidating this deal as not working. Do not use the code as it does not offer a valid discount. The coupon code has expired. 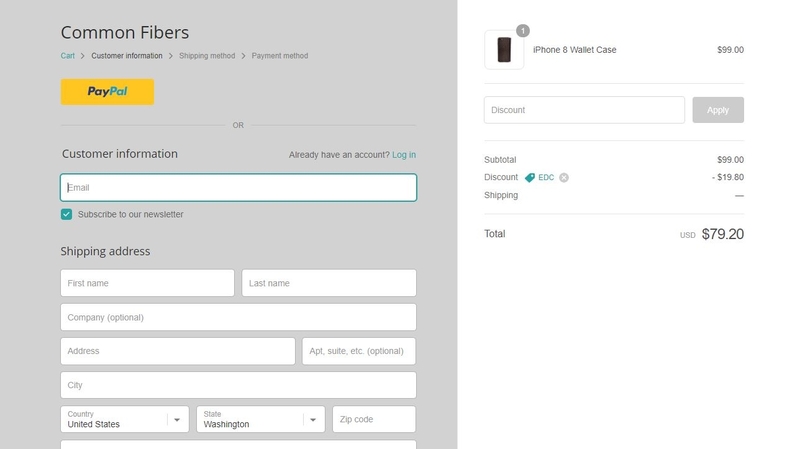 Common Fibers Enter the code on the first step at checkout.